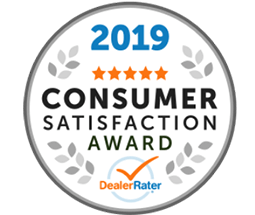 So whether you're looking for a brand new Kia, a used Forte or a Certified Pre-Owned Optima, Elhart Kia near Wyoming, Michigan is here to assist. Don't hesitate to browse our interactive website to learn more about the services we offer before dropping by for a visit! When we're not assisting nearby drivers with auto needs, we're supporting or sponsoring local and national organizations! 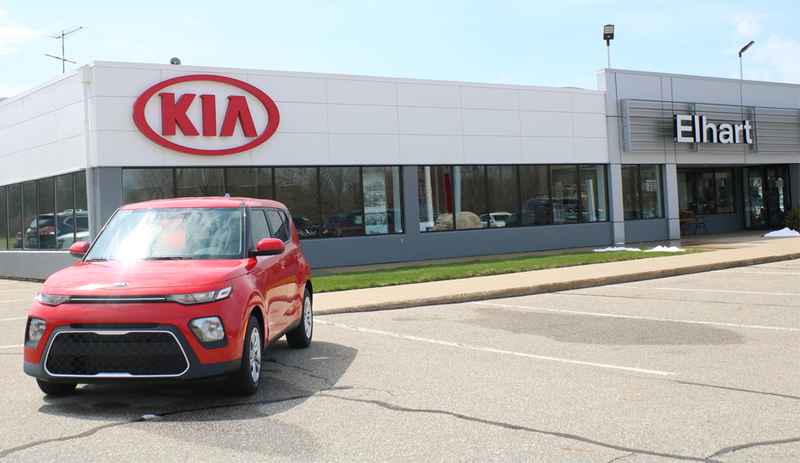 Elhart Kia in Holland, Michigan works with a variety of programs, including the Holland Hospital Breast Care Fund, Greater Holland Area Young Life, Hearts in Motion, and the Community Action House, just to name a few. Feel free to contact our Kia team to hear more about the many ways our new and used dealership is involved in the communities we serve and to learn how your patronage helps to support causes such as these as well!